Discover the new Doctor Who classics. "Nice to meet you, Rose. Run for your life!" In a lair somewhere beneath central London, a malevolent alien intelligence is plotting the end of humanity. Shop window dummies that can move - and kill - are taking up key positions, ready to strike. 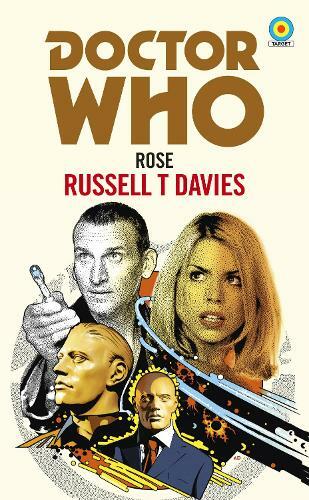 Rose Tyler, an ordinary Londoner, is working her shift in a department store, unaware that this is the most important day of her life. She's about to meet the only man who understands the true nature of the threat facing Earth, a stranger who will open her eyes to all the wonder and terror of the universe - a traveller in time and space known as the Doctor. As a certain Time Lord would say... fantastic!